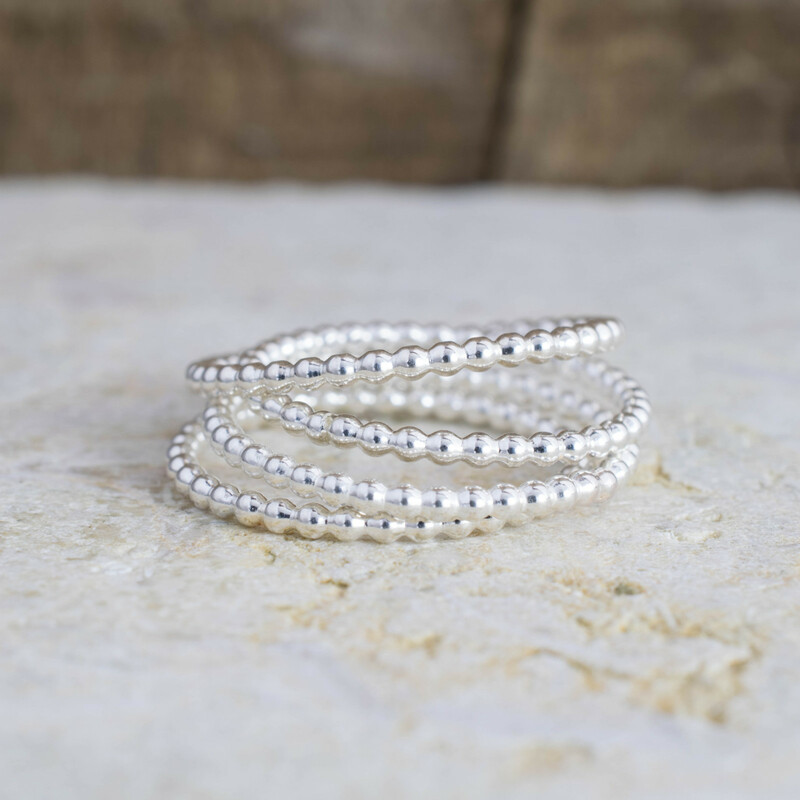 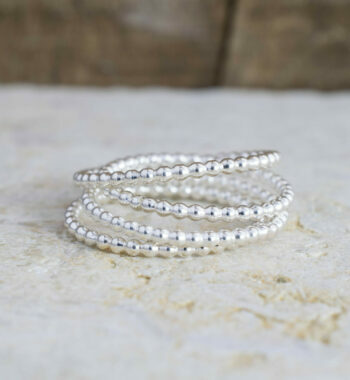 A beaded stacking ring can completely lift your collection and your look. 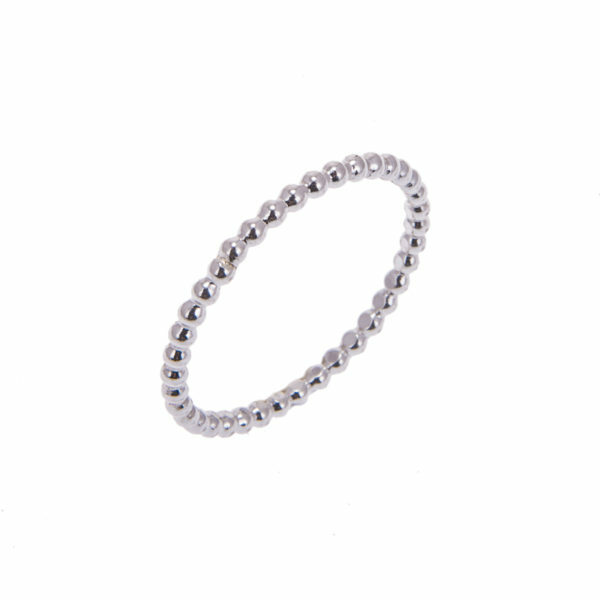 Add this essential piece and fall in love with stacking rings! 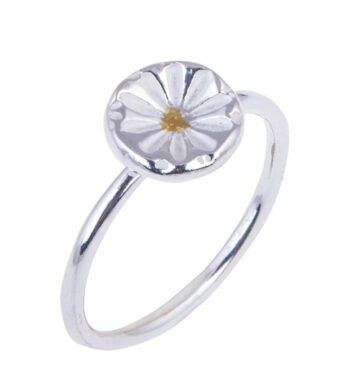 This pretty and delicate ring is makes a lovely heartfelt gift for a loved one who enjoys gardening or flowers. 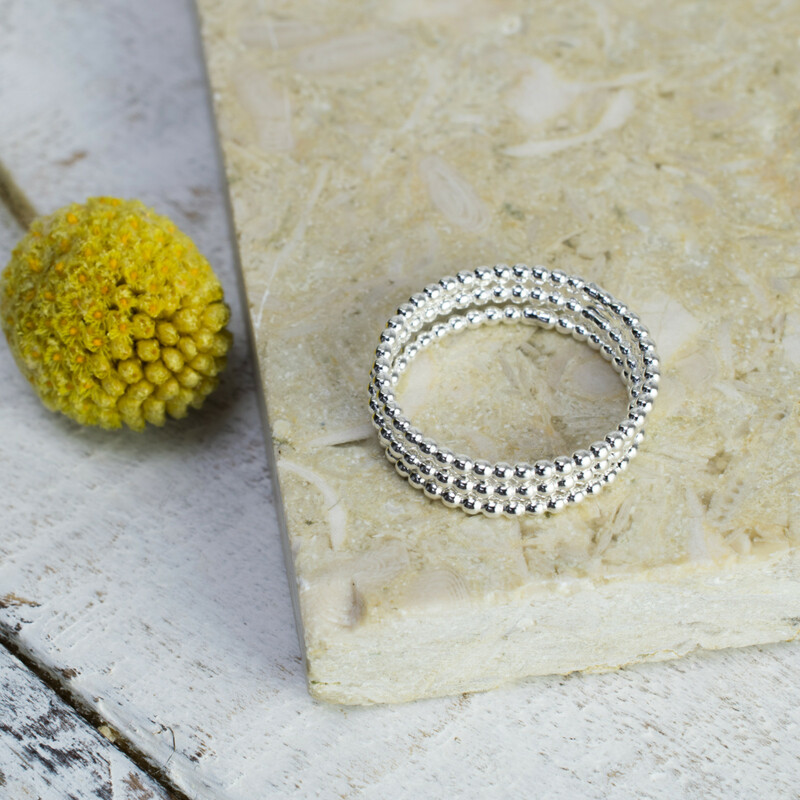 Whether it’s a birthday gift, Christmas gift or a gift just because you want to show them you care, this adorable ring is sure to be treasured for years. 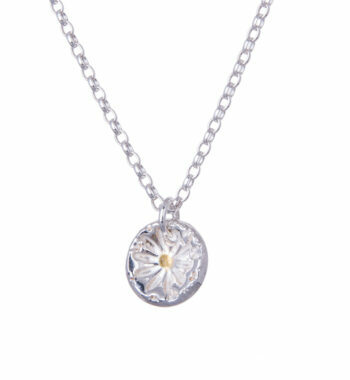 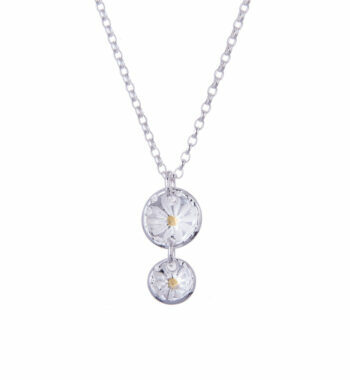 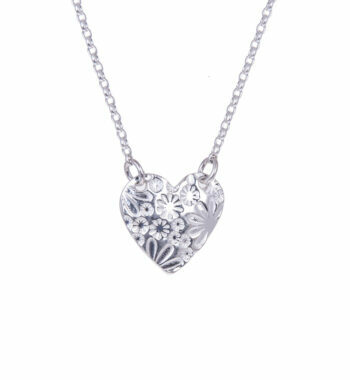 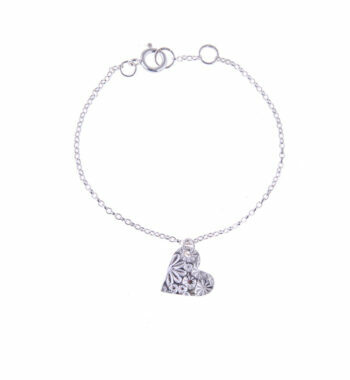 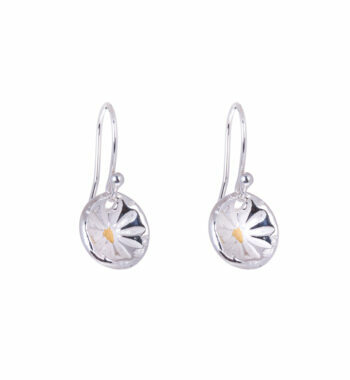 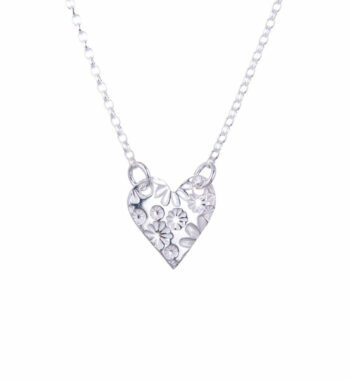 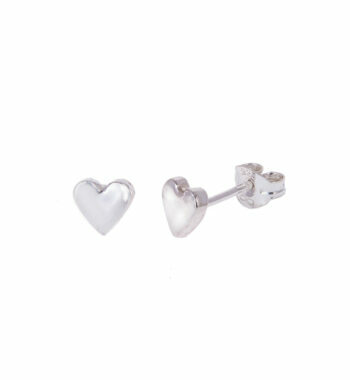 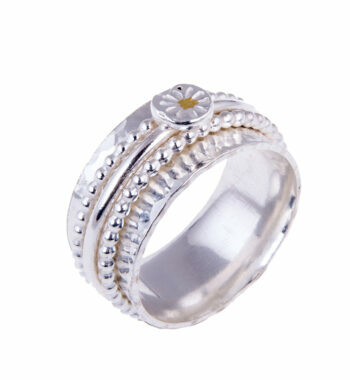 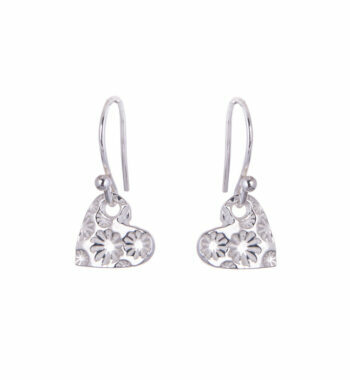 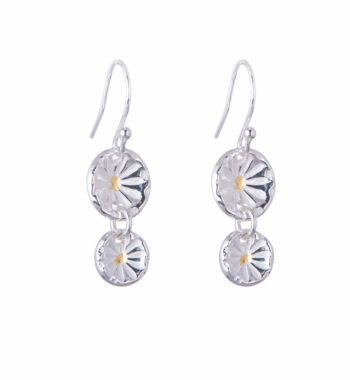 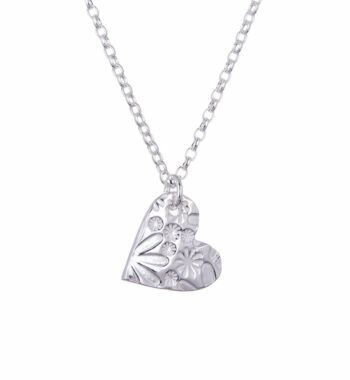 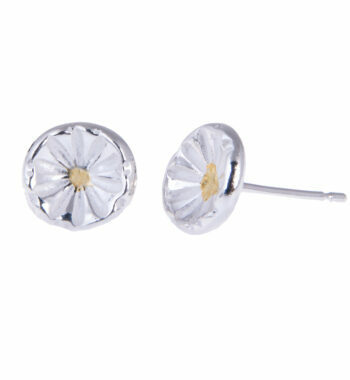 The elegant design is timeless and chic so you can wear it with any outfit.